Yes – you read correctly – the Yoogie Pie…. But Dr T, what on earth is a Yoogie pie? I’ve never seen one before! 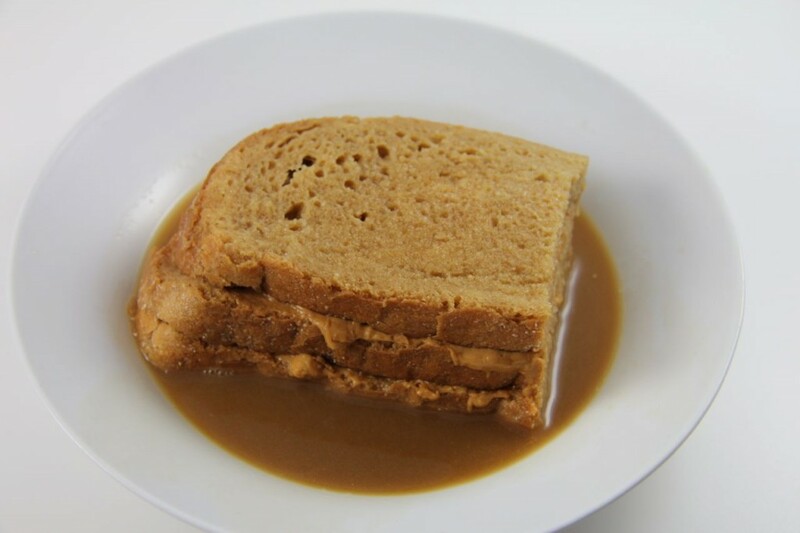 At this point I just want to say, if you are one of those people who are grossed out by people who dip their sandwiches into tea or coffee, please skip the rest of this post….And don’t judge! Because that’s just not very nice….